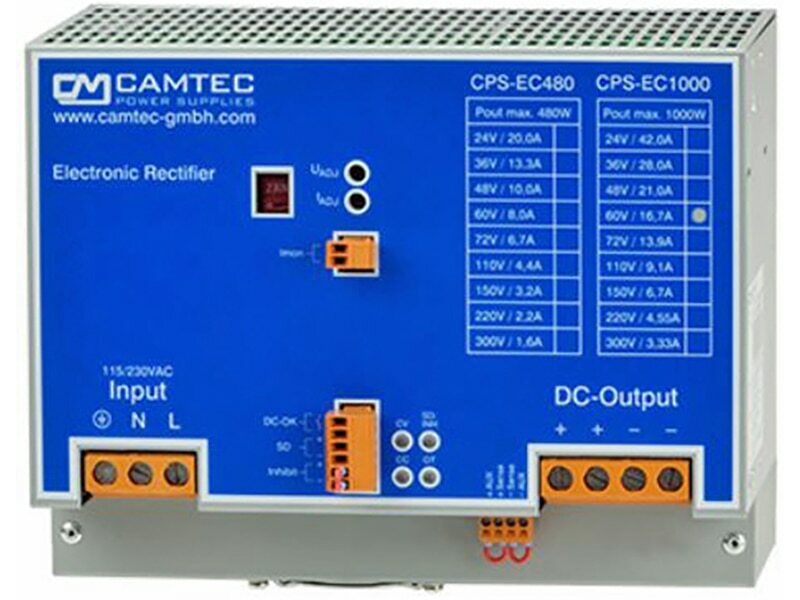 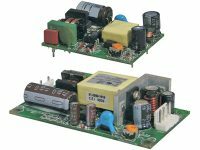 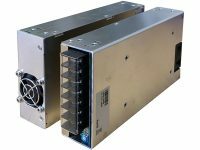 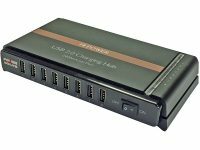 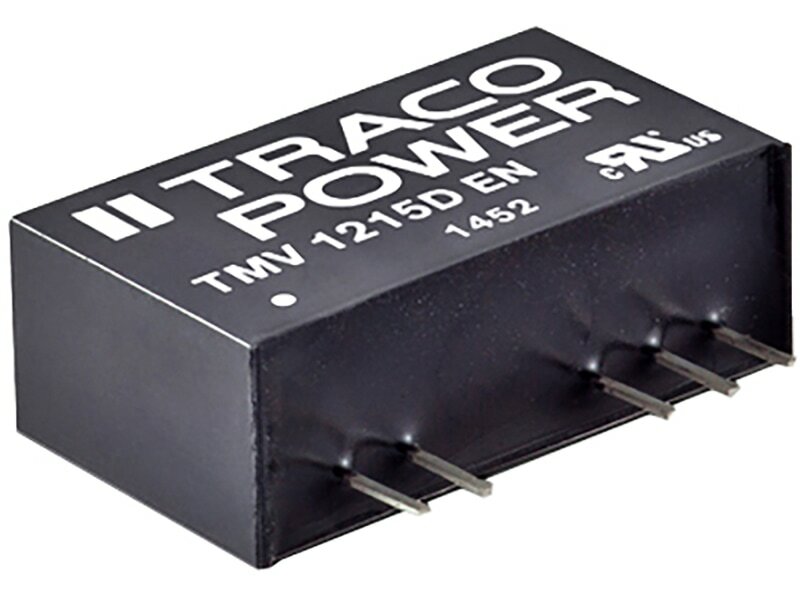 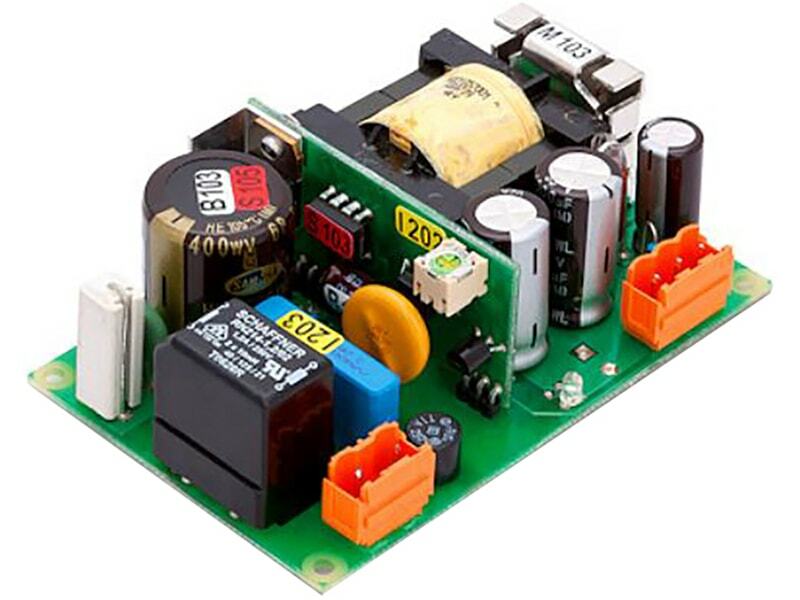 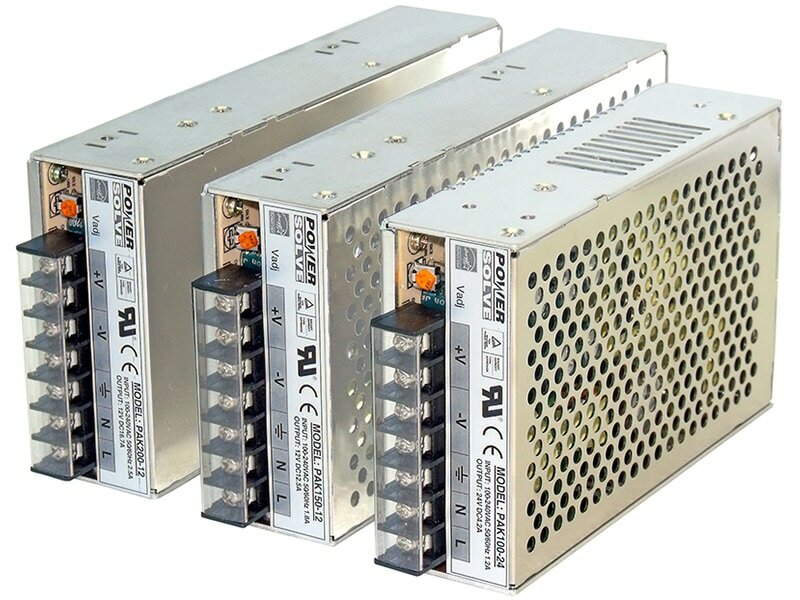 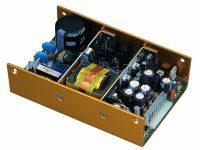 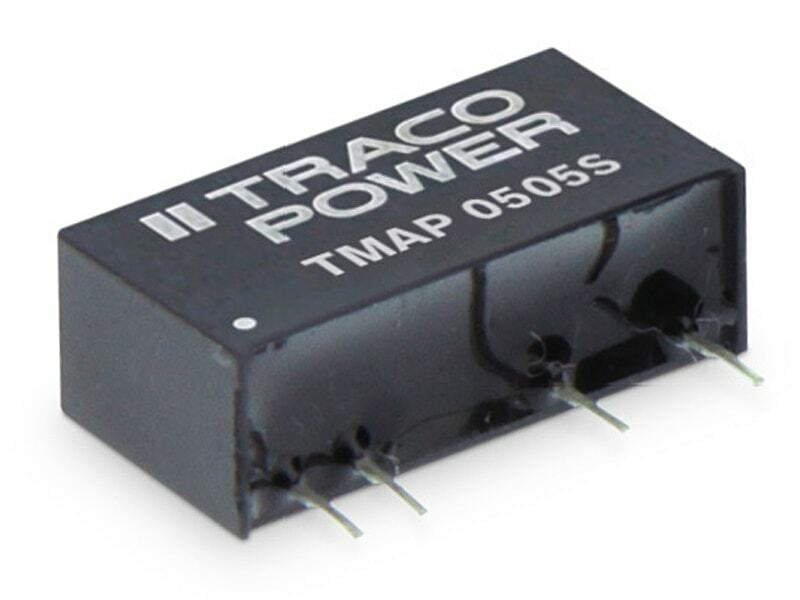 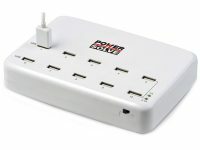 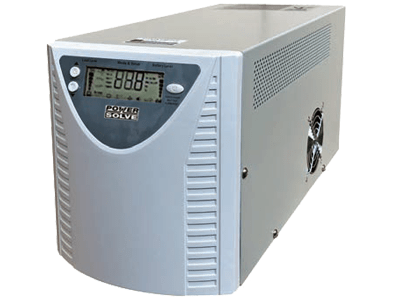 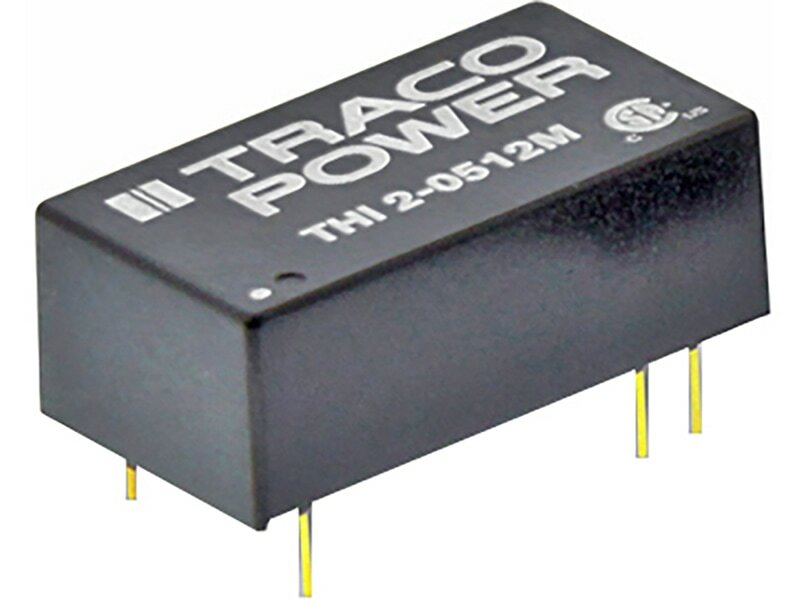 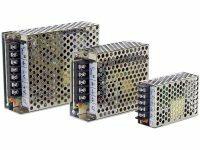 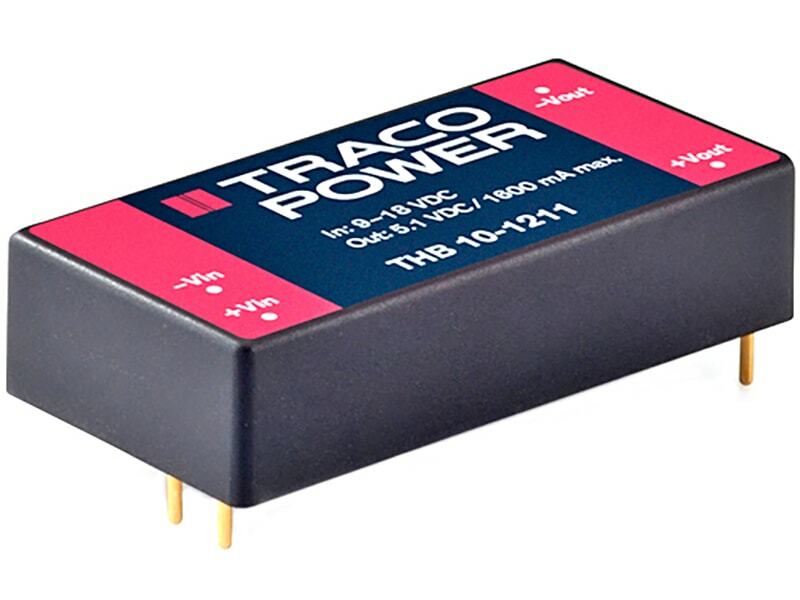 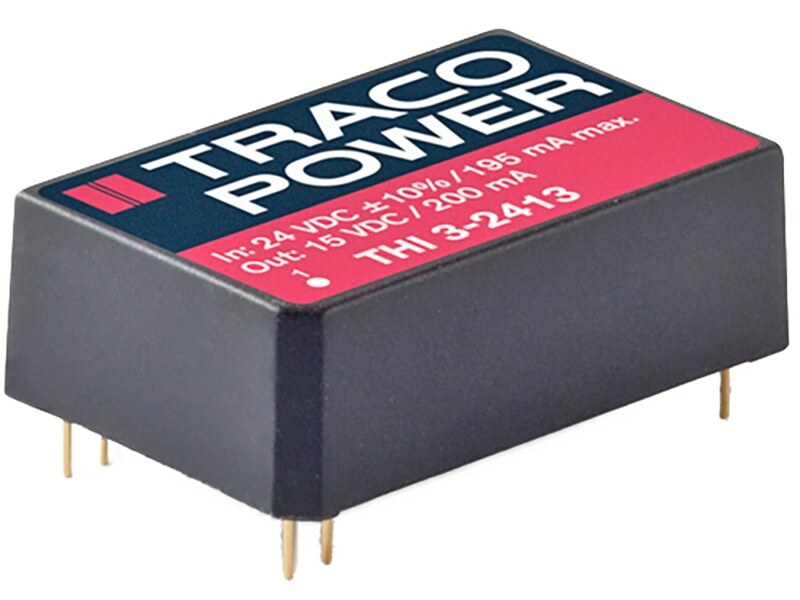 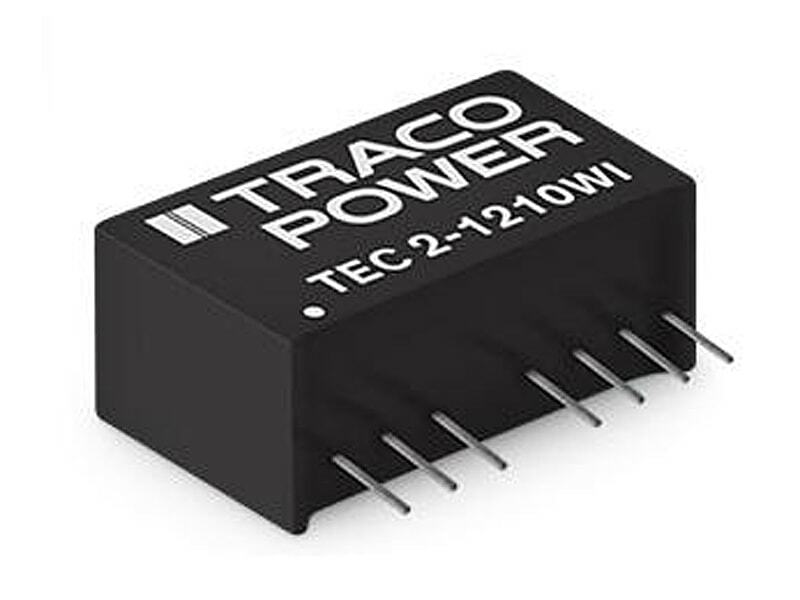 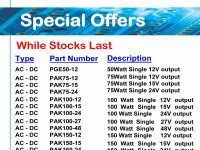 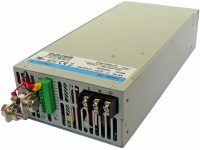 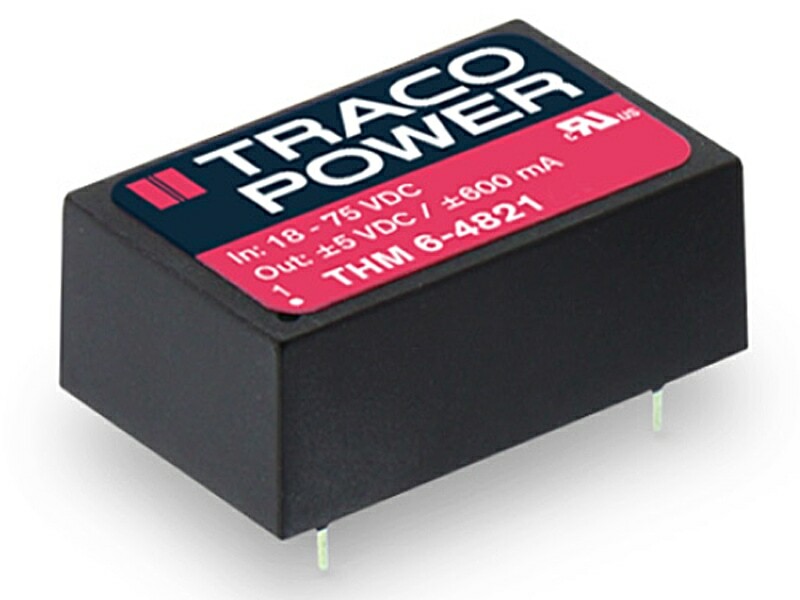 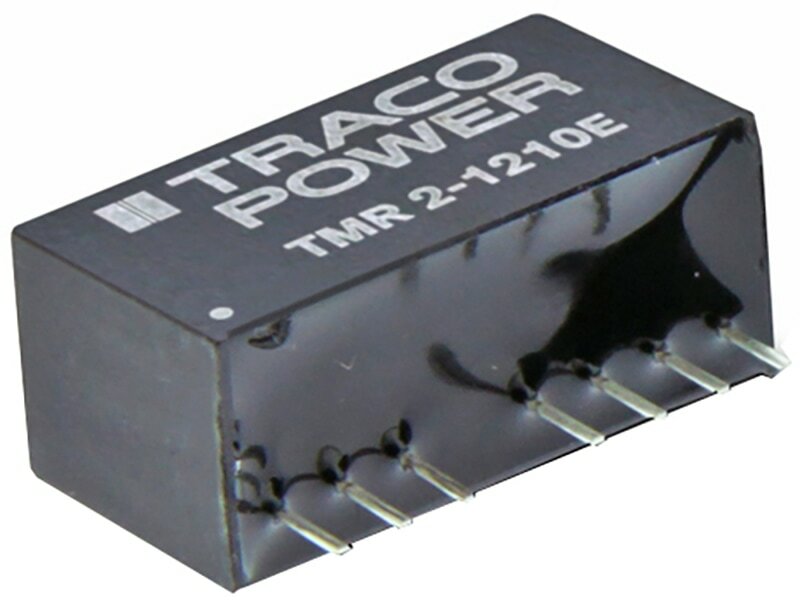 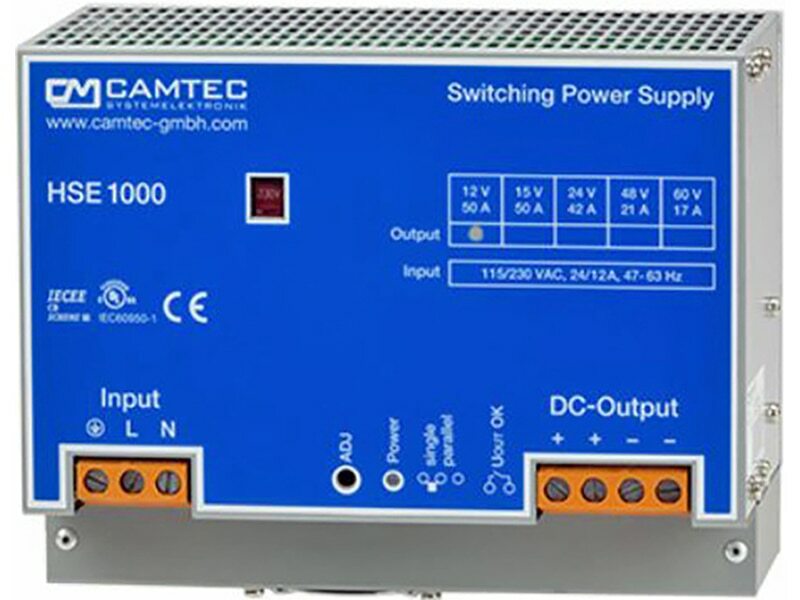 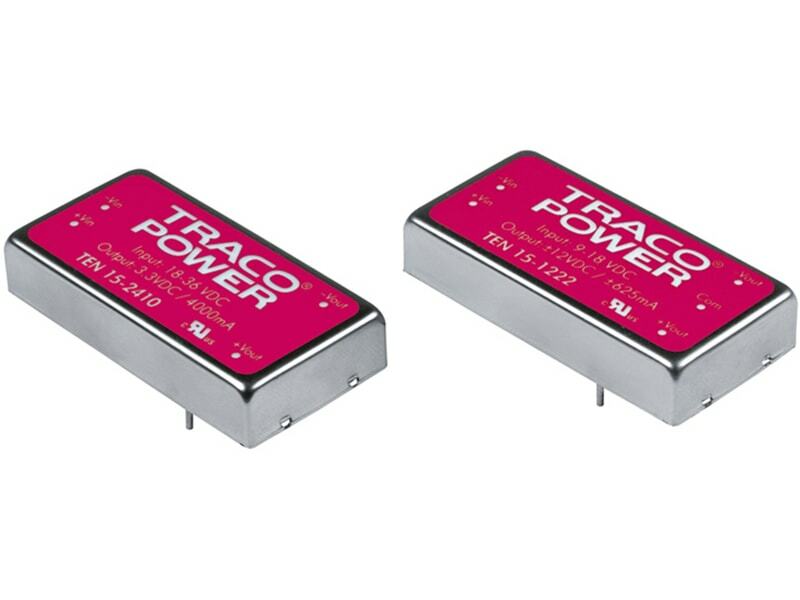 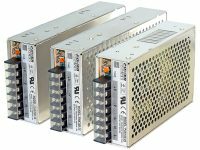 DC/DC converters in terms of cost, efficiency and performance. 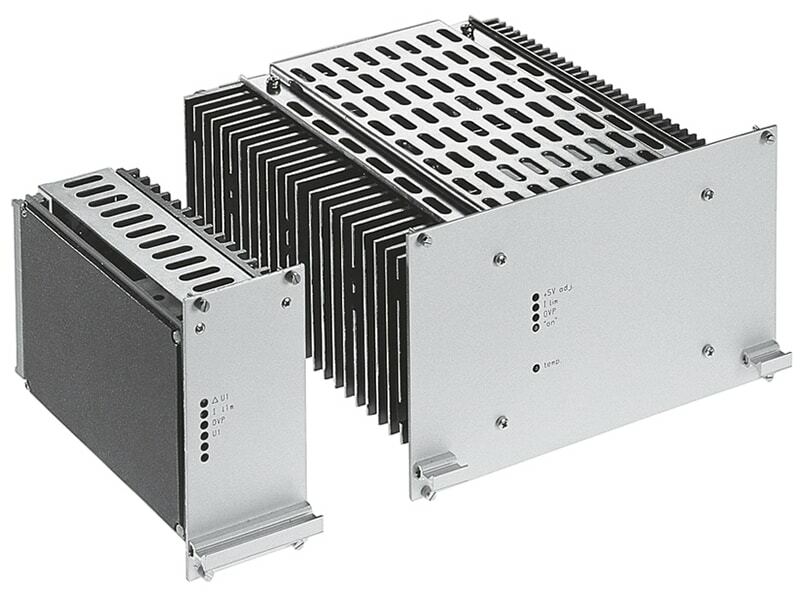 With the reduction of thermal loss, the operating temperature range can be expanded from -40°C to +93°C. 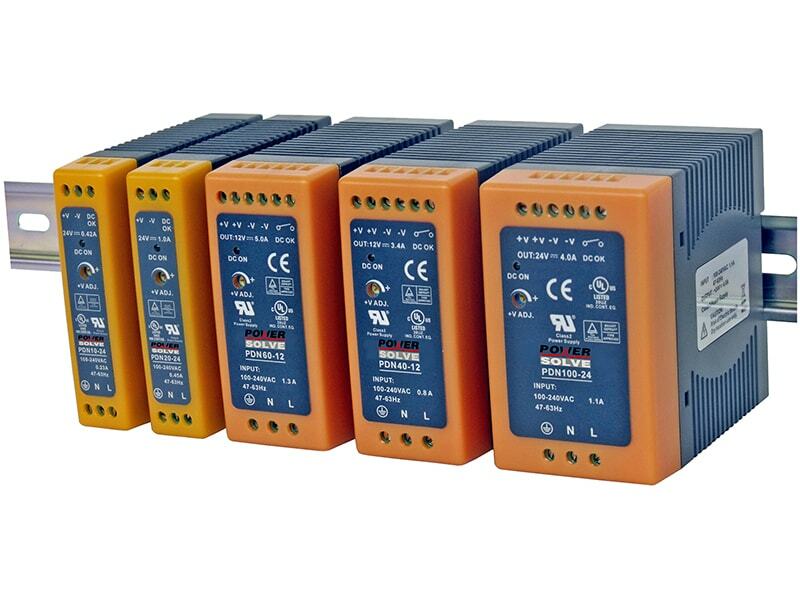 The models are available with ultra-wide input ranges of 4.5-18, 9-36 and 18-75 VDC. 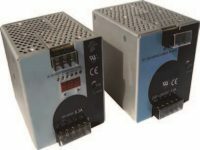 (60 s) of 1600 VDC.